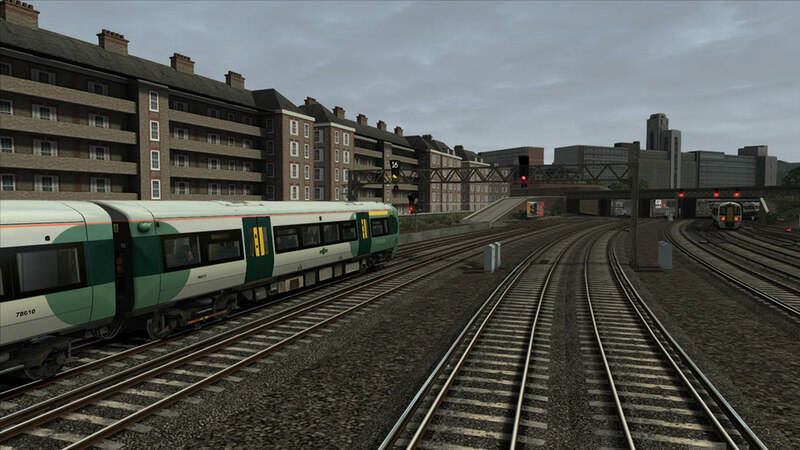 Product information "London Trains & Ghosts"
Revisit the 'South London Network' with our Trains & Drivers scenario pack for Train Simulator. 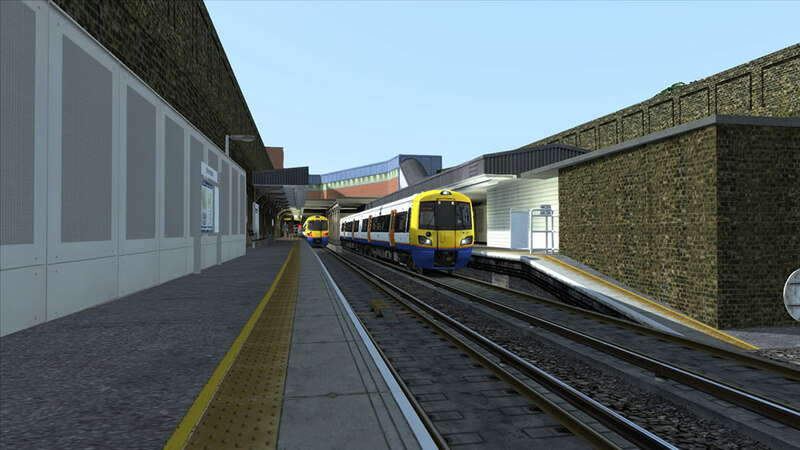 More than 120 audio recordings, representing the on-board announcements, combined with prototypical timetables (2017/018 schedules) and prototypical and dense AI traffic, provide highly immersive scenarios. Hours of challenging services await you! 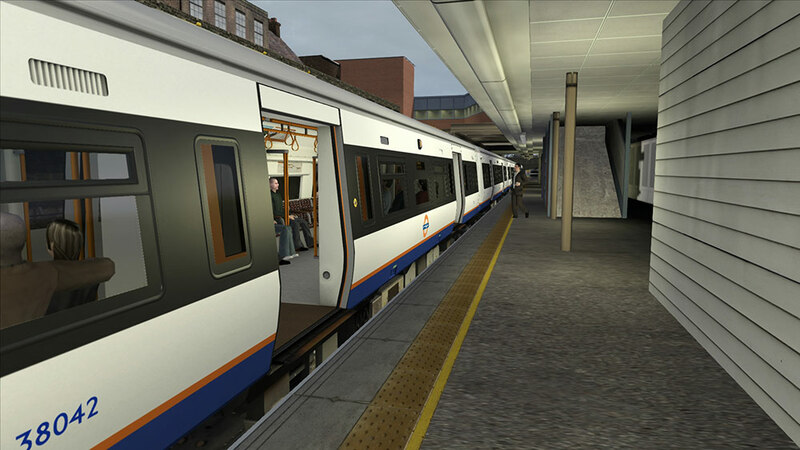 Drive services of the London Overground, fast services from Southern, and even a so-called 'Ghost Train', while weaving your way through the dense traffic. 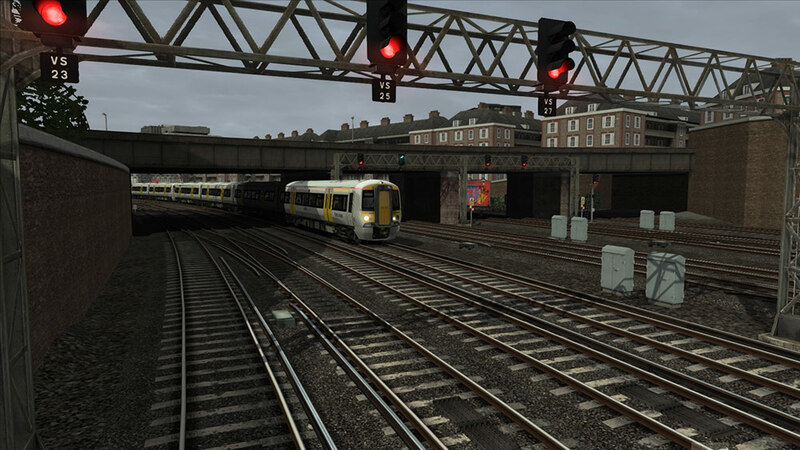 Related links to "London Trains & Ghosts"